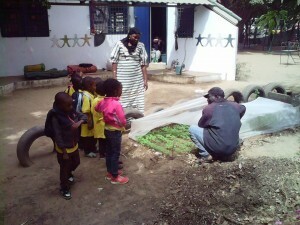 This roughly 50m2 school garden is found in the capital city Dakar. 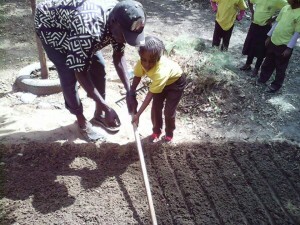 10 teachers from the school manage the garden and guide their 130 pupils in its cultivation. 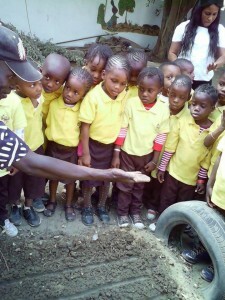 The children start working in the garden at a very young age, with tasks that are commensurate to their abilities and ages. 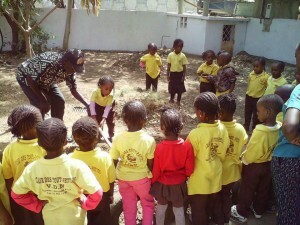 The teachers also involve the children’s parents in the gardening activities; they are asked to manage some of the activities and to bring seeds and plants to the garden. Among the many crops found in the garden, one of the most important is mint. This is used to prepare “bissap”, a traditional drink from Senegal made from the infusion of hibiscus flowers and mint leaves. 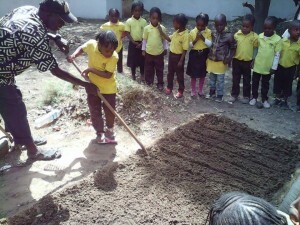 The soil is fertilized with manure that the children’s parents bring to the school.